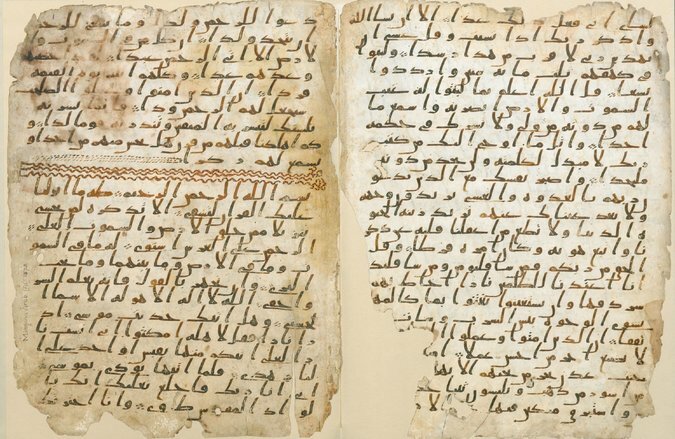 LONDON — Fragments of what researchers say are part of one of the world’s oldest manuscripts of the Quran have been found at the University of Birmingham, the school said on Wednesday. The global significance of the ancient fragments, which sat in the university’s library for about a century, became apparent after a Ph.D. student noticed their particular calligraphy. The university sent a small piece of the manuscript, written on sheep or goat skin, to Oxford University for radiocarbon dating. David Thomas, a professor of Christianity and Islam at the University of Birmingham, said that when the results had come back, he and other researchers had been stunned to discover that the manuscript was probably at least 1,370 years old, which would place its writing within a few years of the founding of Islam. He said the author of the text may well have known the Prophet Muhammad. Professor Thomas said that, according to Muslim tradition, Muhammad received the revelations that form the Quran, the scripture of Islam, between 610 and 632, the year of his death. Tests by the Oxford Radiocarbon Accelerator Unit provided a range of dates and showed, with a probability of more than 94 percent, that the parchment dated from 568 to 645. Consisting of two parchment leaves, the manuscript contains parts of suras, or chapters, 18 to 20. For many years, the manuscript had been mistakenly bound with leaves of a similar Quran manuscript. During the time of Muhammad, Professor Thomas said, the divine message was not compiled into the book form in which it appears today. Rather, the revelations were preserved in the “memories of men,” and parts of it were written on parchment, stone, palm leaves and the shoulder blades of camels. Professor Thomas said the discovery could help resolve a longstanding debate between Muslims who believe that the Quran was completed by the time Muhammad died and some scholars who contend that the Quran was changed or expanded in the century after his death. He said the text of the two folio pages discovered in Birmingham corresponded closely to today’s Quran, supporting the more traditionalist view of the holy book’s inception. The manuscript is in Hijazi script, an early form of written Arabic, and researchers said the fragments could be among the earliest textual evidence of the Islamic holy book known to survive. Susan Worrall, the director of special collections at the Cadbury Research Library of the university, said the discovery was significant for Muslim heritage and for the study of Islam. Professor Thomas said the manuscript would be put on public display, although the fragments were organic and extremely delicate. He said the university had no intention of parting with the manuscript. The manuscript is part of a collection of more than 3,000 documents from the Middle East amassed in the 1920s by Alphonse Mingana, a theologian and historian who was born in what is now Iraq. His document-gathering expeditions to the Middle East were funded by Edward Cadbury, a member of the famous chocolate-making family. Muhammad Isa Waley, curator for the Persian and Turkish Section at the British Library in London, said it was an “exciting” discovery. “We know now that these two folios, in a beautiful and surprisingly legible Hijazi hand, almost certainly date from the time of the first three caliphs,” he said. He added that, according to classic accounts, it was under the third caliph, Uthman ibn Affan, that the Quranic text was compiled and the suras edited into the order familiar today. Professor Thomas predicted that the discovery would make Birmingham a draw for Muslims and scholars. But he noted that Muslims did not require a physical manifestation such as a manuscript to feel close to the Quran, because for many, it was essentially an oral experience to be recited, memorized and revered. Windows has a critical flaw that could let people take over computers with an easy hack. Hackers would be able to take over computers just by tricking someone into opening a specific document, or sending people to a certain webpage. The vulnerability was a result of the way that the Windows Adobe Type Manager Library — which looks after the various fonts stored on the computer — dealt with specific kinds of fonts. Users can patch up their computer by running Windows Update, which can be accessed through the Start button. Many users choose to have updates install automatically, in which case it should already have arrived on connected computers. An attacker using the vulnerability could “install programs; view, change, or delete data; or create new accounts with full user rights”, Microsoft said. Microsoft said that the vulnerability was already public when it issued the update, but that it “did not have any information to indicate this vulnerability had been used to attack customers”. 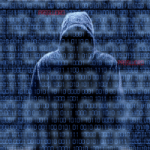 “Our analysis has shown that exploit code could be created in such a way that an attacker could consistently exploit this vulnerability,” the company said. The vulnerability affects all version of Windows, including Windows Vista, Windows 7, Windows 8 and 8.1, and business and server versions of the operating system. Getting too many unwanted phone calls or emails. Here are links to file complaint with FCC. 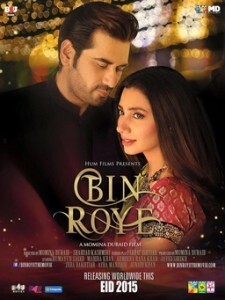 Bin Roye (English: Without Crying) is a 2015 Pakistani romantic drama film directed by Momina Duraid, Shahzad Kashmiri. The film is produced by Momina Duraid and is starring Mahira Khan, Humayun Saeed, Armeena Khan, Zeba Bakhtiar, Javed Sheikhand others. Yummy, yummy and yummy .. These words I said when I tried their Halal boneless chicken wings. They are basically chicken strips shape like chicken wings with buffalo sauce. They taste so good. I tried their 25 pieces order and love it very much. They serve halal chicken and have very friendly service. They are located near by 151st street and LaGrange Road in Orland Park. Try it yourself and let me know what are your thoughts. Sahih International Translation: The example of those who spend their wealth in the way of Allah is like a seed [of grain] which grows seven spikes; in each spike is a hundred grains. And Allah multiplies [His reward] for whom He wills. And Allah is all-Encompassing and Knowing. Sahih International Translation Quran 02:261: The example of those who spend their wealth in the way of Allah is like a seed [of grain] which grows seven spikes; in each spike is a hundred grains. And Allah multiplies [His reward] for whom He wills. And Allah is all-Encompassing and Knowing. Sahih International – Quran 57:10 – And why do you not spend in the cause of Allah while to Allah belongs the heritage of the heavens and the earth? Not equal among you are those who spent before the conquest [of Makkah] and fought [and those who did so after it]. Those are greater in degree than they who spent afterwards and fought. But to all Allah has promised the best [reward]. And Allah , with what you do, is Acquainted. 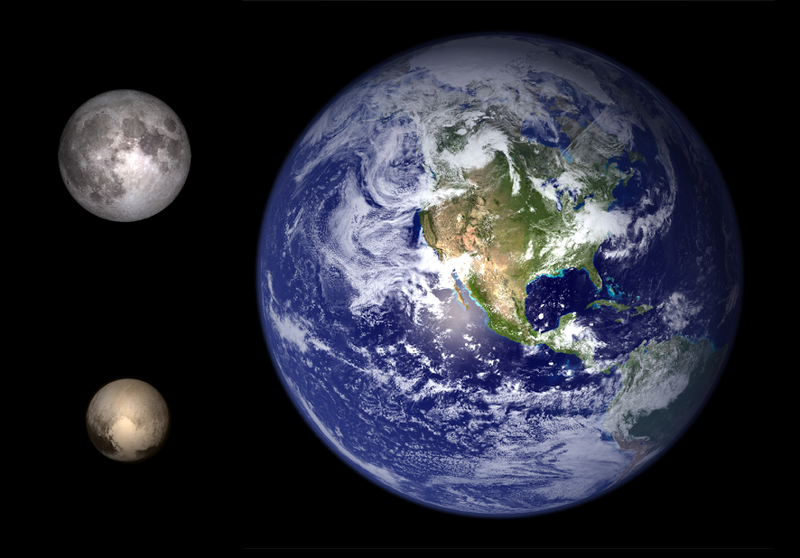 Here we have the Earth with a mean radius of 6,371 kilometers, our Moon with a mean radius of 1,737 kilometers (0.273 Earths) and Pluto with a mean radius of 1,185 kilometers (0.18 Earths). Pluto has about the same surface area as Russia and a surface gravity of only 0.067g. Its mass is less than 0.24 percent that of Earth. The slightlyreddish tint is likely caused by hydrocarbon molecules (Tholins) that are formed when cosmic rays and solar ultraviolet light interact with methane in Pluto’s atmosphere and on its surface.